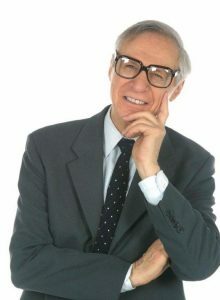 With a showman’s flair, a comedian’s wit, and a Mentalist or thought reader’s talents, The Amazing Kreskin has, for some six decades, dramatized the unique facets of the human mind. 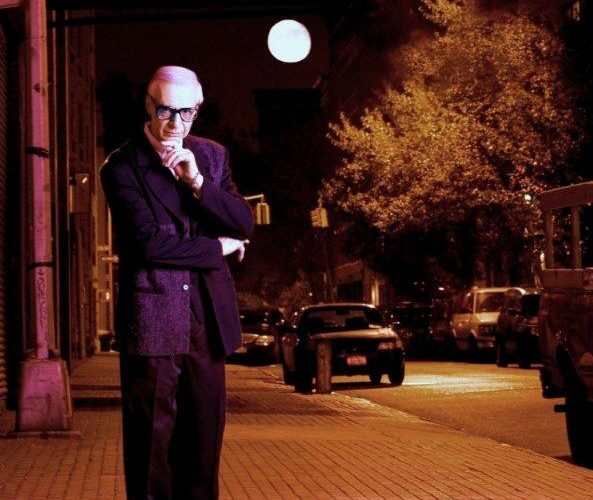 His name has become an integral part of pop culture throughout the world, invoked in comedy clubs, comic strips, print stories, TV shows and national magazines. Born in Montclair, New Jersey, in the United States, he became known as “The World’s Youngest Hypnotist” and collaboraed in psychological clinical studies extending into the realm of Parapsychology and the Power of Suggestion. As a young Kreskin’s remarkable ability to find hidden objects and read thoughts expanded his fame. By his mid-teens he became nationally recognized and by his late teens, this icon of thought transference developed a mental test that has become the highlight of his performances all over the world. 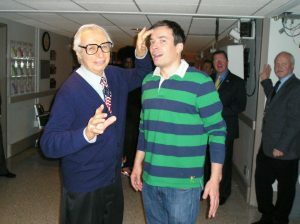 This signature piece has Kreskin – requesting that his check be hidden somewhere within the venue he is appearing and if he fails to find it, he will forfeit his fee – and continuing to offer “$50,000 to anybody that can prove assistants or confederates in any phase of his performance, remains unchallenged. Through the decades, audiences of all ages have been mesmerized by this legendary figure. How many other celebrities can boast their own television series, their own board game, over sixteen books, their own theme song arranged by Skitch Henderson and previewed at Carnegie Hall; hundreds of appearances on almost every talk/variety show around. 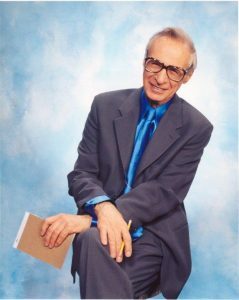 The Amazing Kreskin is often hired as a training consultant to law enforcement and security personnel throughout the western world to teach how to fully develop their own powers of observation and intuitive skills. Often heard: how can he know more than us? Through the years, Kreskin has received international recognition for extraordinary predictions often dealing with world affairs: he correctly predicted the outcome of the US Presidential Election in 2008; same year he correctly predicted the outcome of the Super Bowl. He has been called by many the Nostradamus of the twentieth century. Beginning in Canada, Bravo will initiate a new television series called Star Portraits. The entire program is devoted to a high profile celebrity who has agreed to allow a trio of outstanding Canadian artists to each create a portrait of a celebrity; the series was launched with The Amazing Kreskin. Actor/Producer Tom Hanks announced the debut of a feature film, The Great Buck Howard, starring Tom Hanks and John Malkovich. At the end of the movie Hanks credits the inspiration of the key character of the screenplay; The Amazing Kreskin (as played by John Malkovich).